Math Olympiad Books are useful for GEP/DSA preparation. It is also useful for the latest type of test called Domain Tests, which is basically a subject test (Math included) for entry into top secondary schools like the Raffles / Hwa Chong family. There are different subject domains (depending on the school), ranging from General domain / Academic domain / CCA domain. The first book is written by Professor Derek Holton. Prof Holton writes a nice column for a Math magazine, which gives out books as prizes to correct solutions. 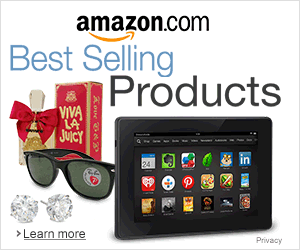 These are some books that are very popular and highly rated on Amazon. This entry was posted in a maths tuition, bishan maths tuition, bishan maths tutor, e maths, group tuition, group tuition maths, maths tuition, maths tuition a maths, maths tuition centre and tagged Competitions, GCE Ordinary Level, Math, Mathematics, Middle school, Recreations, Singapore. Bookmark the permalink.